Do you know how much sea levels have changed in the last century, the increasing ratios of earthquakes, storms, droughts. 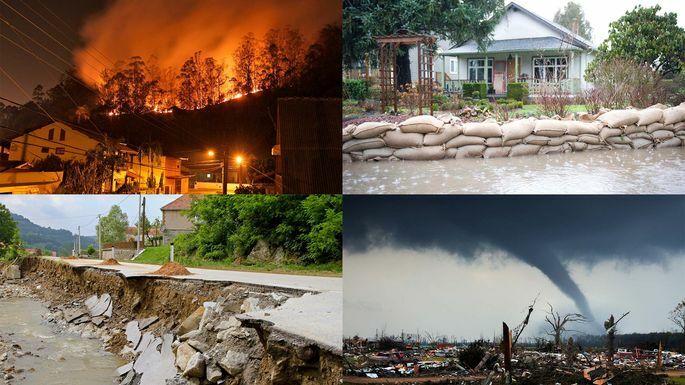 Rise in global warming and other climatic changes are contributing drastically to the earth, changing its form and bringing unusual strategies which we have never faced before. Why do we have different time zone? Because the earth is constantly rotating on its axis, if all of us set our clocks at the same time, midnight would be in the middle of the night on one side of the globe and during the day on the other side!It is easy for us to look at our watches to check time, but we are not the first to be able to tell time. Sundials were being used in Egypt as early as 1500-1300 B.C! Quite some time ago! 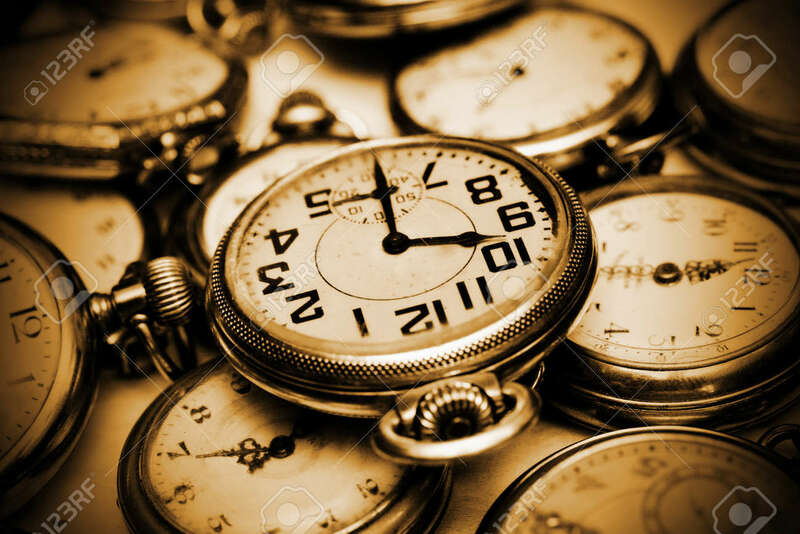 It is easy for us to look at our watches to check time, but we are not the first to be able to tell time. Sundials were being used in Egypt as early as 1500-1300 B.C! Quite some time ago! 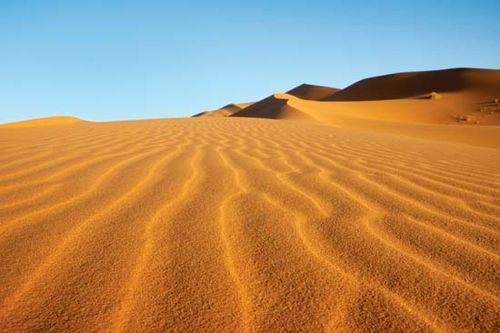 Did you know that deserts are not made up of sand alone? Many of us have thought so but the reality is that 85% of the deserts are made of rocks and gravel. The Sahara desert, which covers most of Northern Africa, is so big that it is almost as large as China or United States! 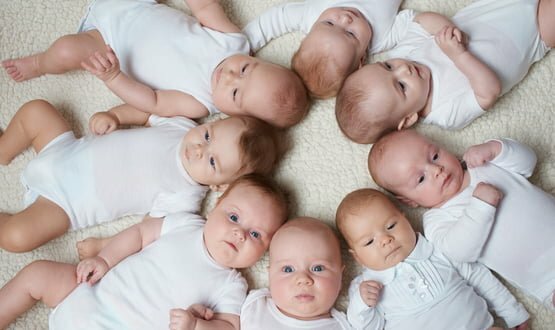 What can be a greater indication of growing world than the fact that there are 133 million births each year – 247 births every minute! To break it down even further, that’s four babies every second. Talking about sea levels, on an average sea levels have risen about 17 centimeters – but what is interesting is that the rate of increase in just last decade is almost double of that of the entire last century! Earthquakes have been occurring ever since the earth was formed but their numbers have increases significantly over the years. 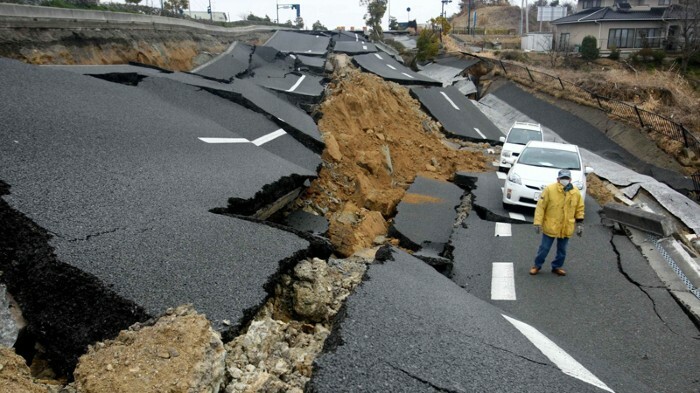 On average there are about 15 earthquakes every year with a magnitude of 7 or greater. The earth is getting hotter day by day and many say that the Death Valley is the hottest place on earth – consistently hot! But the crown of the hottest recorded temperature goes to Azizia in Libya. It recorded 57.8 degree centigrade on 13th September, 1922. In today’s world we naturally exaggerate our own importance. The incidents of our lives loom very large in our view of the world. And so we get stressed and panicked, we curse and throw things across the room. We get so immersed in our thoughts and end up thinking that it’s just because of us. This damn failure has come to us because of our own selves, because of our own wrong doings and carelessness we have reached a situation where we never wanted to be in. All these blaming and regrets are at some point beneficial for the realization of our mistake, but over thinking and cursing ourselves for everything bad happening in our life make us think like we have been sent on this earth only to face obstacles and endure hardships. To regain composure, and come back to a stable state we must be regularly be reduced in our own eyes and acknowledging this that we are not so big or so great or so superior that everything which happens in our lives, is only because of us. There are some angles some details that we miss out while considering that what might had gone wrong at that time. We must give up on this very normal, but very disturbing illusion that it only matters what WE do and who WE are. We have to realize this point that the world does not spin around us only. Every now and then comparing ourselves with the elements of something which is incomparable, infinite, immense and so powerful and setting our minds to limited zones we sometimes fail to see and understand the broader picture and end up losing ourselves in the middle of nowhere and start wandering in the space of our so called fake and non-existing world. We are smaller than we think of ourselves in the eyes of this Cosmos in which each and every inch of our lives is synchronize with. We have to keep this view in mind and understand this deeply that we are in no way separate from this universe to which we compare ourselves with and fight ourselves against it. We should ensure this to ourselves that we people are actually the ones for whom this universe was intentionally created. We are, and will always remain the most essential and dramatic parts of this cosmos. It was all because of us that this universe was created, for us to live in, for us to breathe in, as it is said that “the cosmos is within us. We are made of star stuff. We are a way for the universe to know itself”. Than why do we always end up leaving everything, every decision, every result on ourselves when we know that this the vast creation creating us will somewhat, somehow reflect its light on us, in some way which is beyond our understanding. There is no way we can separate ourselves from this beautiful, magnificent and exotic world and decline our fates, some of which has already been decided by the universe. Our fate will eventually take us where we were destined to be, no matter how early or late, but we will eventually be resting at the place we were born to be. We should be accountable to ourselves that whatever we do, we have to believe this that the end result will somewhat in some way bear the reflection from our outer world, the world which is said to be the outer one but is actually the closest one belonging to our souls and spirits. We should work harder, day in and day out with full efforts and energy and having this faith that no matter what happens, our creator, can never desire anything bad for us. If we are struggling for so long, encountering each and every difficulty and hurdle with blazing energy and determination the universe will never be unjust to us. 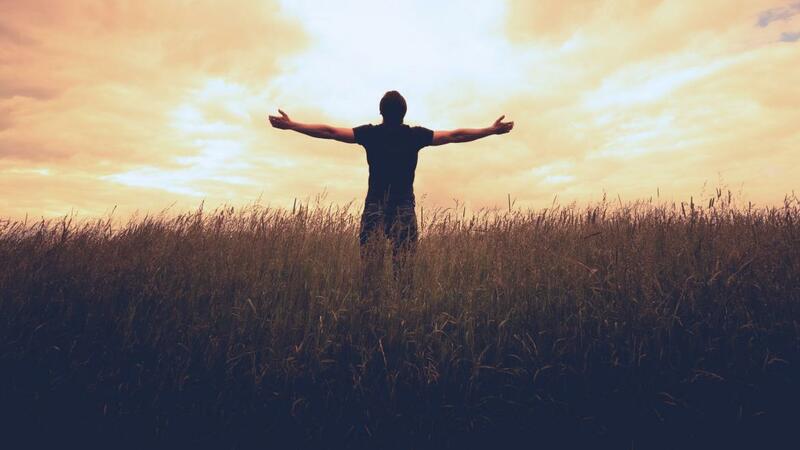 And the moment we start believing and rejoicing our inner selves with all our hopes and determinations, that is the highest level of understanding our existence in all the worlds we know and those we don’t, and that is from where the magic starts to happen, and this becomes the very moment when no one can stop you from achieving greatness. In this regard, “COSMOS WILL HELP YOU IN EVERY WAY POSSIBLE BECAUSE IT IS THE VERY SOURCE OF OUR HIDDEN ENERGIES AND THE IMMACULATE ETERNITY FROM WHERE OUR SOULS HAVE COME AND OUR SPIRITS BELONG”. How much damage can a hurricane cause? Well, a lot! it is estimated that Hurricane Katrina that hit the coast of Louisiana and surrounding states on 29th August 2005 caused damage as high as 156 million dollars! 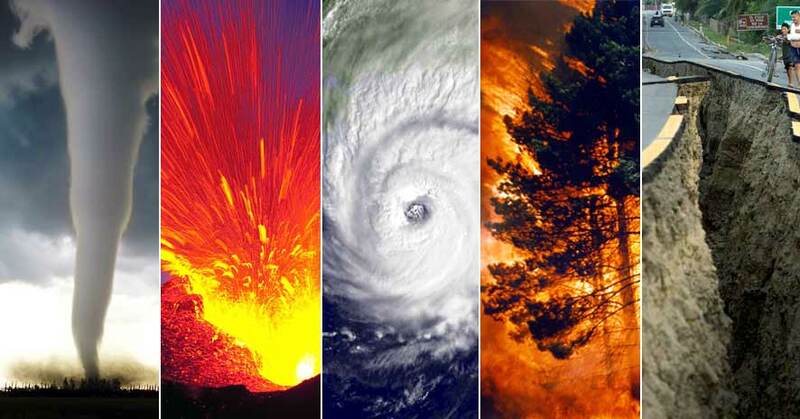 It is one of the costliest natural disaster ever! Do you know that the earthquake that occurred under the Indian Ocean on 26th December 2004 resulted in a tsunami that inundated the coastlines of nine countries around the ocean! Volcanic eruptions can be so deadly that they have been known to bury entire cities! the cities of Pompeii and Herculaneum were buried forever after Mount Vesuvius erupted in 79 AD. Pompeii was found only years later in 1749 and that was by chance! It is believed that the volcanic eruption from the Greek island Santorini in 1450 B.C was one of the most powerful ever! Did you know that the first recorded evidence of floods caused by China’s Huang Ho (also known as yellow river) goes back to 2297 B.C.! And since then, the river has flooded at least 1500 times! 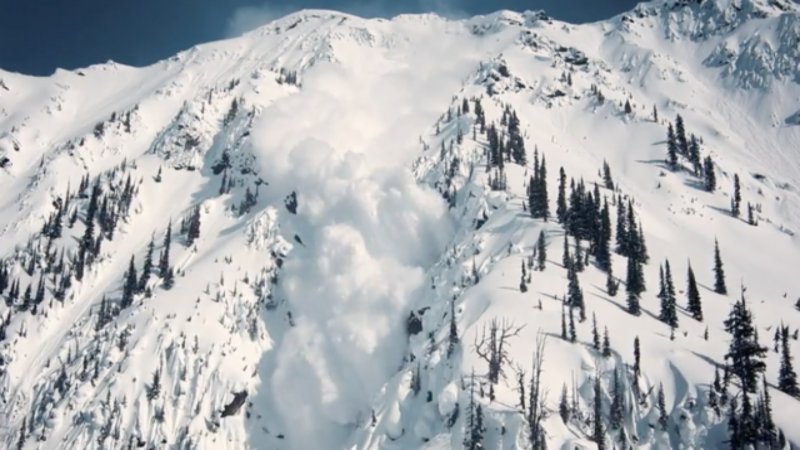 Do you know at what speed an avalanche can travel? At 400 kph! Yes, the avalanche caused by the eruption of Mount St Helens volcano on 18th May 1980 travelled at that speed. Have you heard of Winter of Terror? It was a period when a series of 649 reported avalanches thundered through the Swiss, Austrian and Italian Alps on 20th January 1951. It is estimated that a record 45,000 people were trapped under the snow. A blizzard continued for a week – from 3rd to 9th February 1972 and dumped more than 10 feet of snow across various part of rural Iran. It killed many people but also ended a four-year long drought. The most powerful earthquake recorded in recent times is the Valdivia earthquake (also known as the Great Chilean Earthquake) that occured on 22nd May 1960. On the moment magnitude scale (MMS), it measured 9.5.